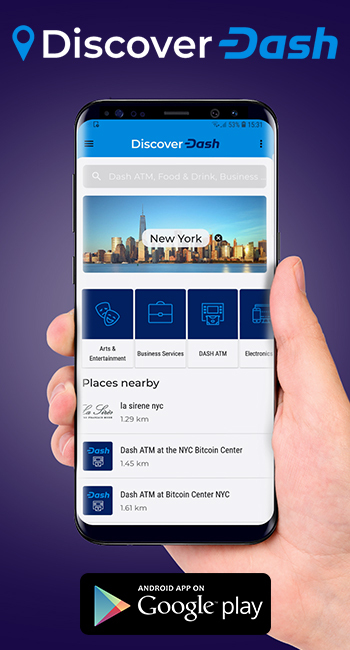 Discover Dash and Really Bad Apps Launch Global Dash Merchant Directory Mobile App: The popular merchant directory to locate Dash-accepting merchants has launched a mobile app that can geolocate the closet merchants to a consumer and automatically translate into English, Spanish, and Russian. The app will also enable filtering of nearly 5,000 merchants by merchant type, including ATMs. 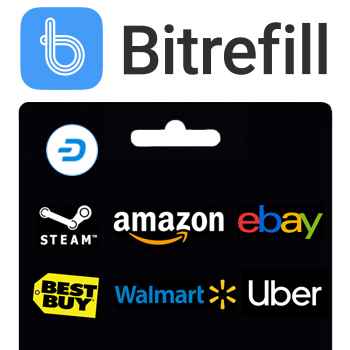 Really Bad Apps developed the app for free due to their belief in the long-term viability of Dash since it getting closer to becoming everyday digital cash by allowing consumers to actually use Dash in real life. Dash DAO Irrevocable Trust Completes Trust Protector Election in Historic Governance Moment: The Dash DAO Irrevocable Trust (or the Dash Trust) is a New Zealand-based legal entity that is controlled by the Dash network and allows the network to legally own property, such as Dash Core Group. The trustee is entrusted with carrying out the wishes of the network when monitoring the trust’s property (i.e. Dash Core Group) and will now be further checked by the trust protectors. The six trust protectors elected are Pieter Bakhuijzen, Raleigh Barrett, Michael Lewis, Mark Mason, Eric Sammons, and Perry Woodin whom are well-know community members and masternode operators. This represents another step of Dash actually achieving a self-sustaining decentralization model that meshes with real-world legal structure. 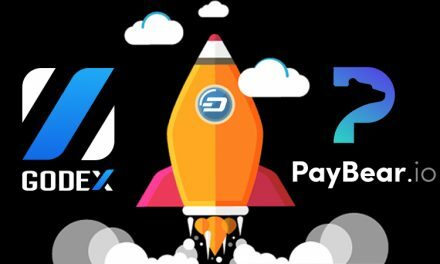 Dash Embassy Thailand Continues to Advance Dash with Significant Transaction Numbers: A new feature from AnyPay displays the number and amount of Dash transactions made through their POS system and Thailand has consistently been ranking near the top, behind the United States, in both categories for the past couple months. Additionally, the Dash Embassy Team believes a similar trend is happening with Dash on other POS services in the country that are not AnyPay’s devices. 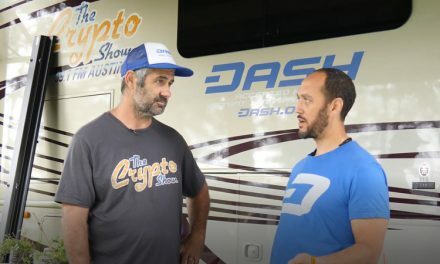 They have focused on gaining adoption in the tourism industry and cite Dash’s focus on fast and inexpensive transactions as the reason for actually achieving real world usability. Daexs Integrates Dash, Expanding Liquidity in Colombia: The popular Latin American cryptocurrency exchange has integrated Dash with a direct Colombian Peso pairing, including a zero fee promotion for the next month. They will also be partnering with the Blockchain Center Colombia to host meetups in Bogota and Medellin in an attempt to raise more awareness and adoption. The integration will help expand the liquidity of Dash in the region that is rapidly on-boarding more merchants, including over 300 in Colombia and over 2,400 in Venezuela. Coinbase Strengthens Consumer Confidence with Insurance Program: Coinbase recently revealed the details of their cryptocurrency insurance policy, which covers up to $255 million USD for hot wallets and is through Lloyd’s of London. The policy covers both Crime (losses arising from criminals hacking, stealing, and conducting fraudulent transfers, as well as insider trading losses) and Specie (physical damage or theft of private keys for cold wallets in storage). Bitgo, which has integrated Dash, also has revealed their $100 million USD insurance policy. 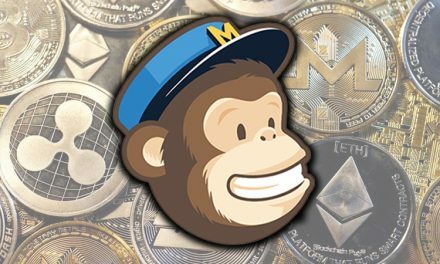 These help illustrate how there could be private alternatives to government insurance for banks, which will help convince marginal consumers to switch to cryptocurrency. RAND Study – Cryptocurrencies Not Currently Viable for Terrorist Funding: The multi-subject think tank evaluated cryptocurrencies by five attributes that are important to terrorist groups; anonymity, usability, security, acceptance, reliability, and volume. They found that cryptocurrencies are not currently widely used by terrorists and no single coin offers all five attributes well enough to meet their requirements. Thus, this helps counter crypto critics’ arguments that cryptocurrencies are used by terrorists and thus should be regulated. Peter Todd Argues For Bitcoin Inflation To Support Security: The Bitcoin Core developer that previously supported 1 MB blocks and removing Gavin Andresen from the Bitcoin development team is now supporting more inflationary Bitcoin to supplement fees, which he does not believe will be enough to pay for future network security. 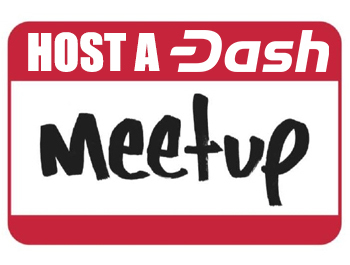 This brings attention to Dash, which has structured its network to sustainably split security between miners and masternodes and will now be greatly improving security with ChainLocks. Indians Launch Street Protests In Attempt to Reverse Government Cryptocurrency Ban: Indians have been protesting on the street to oppose the Reserve Bank of India’s ban on cryptocurrencies. The Indian Supreme Court was suppose to rule on the legality of the ban last weekend, but has elected to defer the decision until a later date. Nevertheless, the protests illustrates citizen’s desires for cryptocurrencies and for different reasons since each protest had a slightly different message. Isabel pays with Dash Digital Cash at Papa John’s Pizza in Caracas, Venezuela: Come see Dash News presenter, Isabel, demonstrate yet another location that accepts Dash in Venezuela. Also, make sure to check out her video reviewing the Discover Dash Merchant directory app that was recently released. Alex Agut of HandCash on Usability and Mass Adoption, Bitcoin SV, Big Blocks, and More: Joël talks with Alex Agut, CEO of HandCash, about how the app solves a key adoption barrier by allowing users to send money via simple contact names rather than long cryptographic addresses. He also discusses the difference in mindset between business-mined developers and tech-minded developers and how this relates to consumers that don’t necessarily care what crypto is, but simply want independent money that works. They also discuss the Bitcoin Cash and Bitcoin SV chain split and how Dash Evolution is pursuing a similar concept to HandCash. Dash News Recap with Heidi Chakos: Dash News started a new video update feature with Heidi from Crypto Tips that will give the latest Dash news every two weeks. Make sure to check it out to not miss this valuable knowledge! Dash Podcast Episode 98 with Jacob Ballou Co-Founder/Creative Officer of VegaWallet: This week, the guys sit down with Jacob to discuss Dash’s recent integration into VegaWallet thanks to Dash’s previous BitGo integration. They discussed the importance of making a cryptocurrency application that is easily understandable for average consumers to gain more adoption. They also discussed the other usability features of VegaWallet, their merchant solutions, and more! Make sure to tune in to not miss this valuable opportunity. 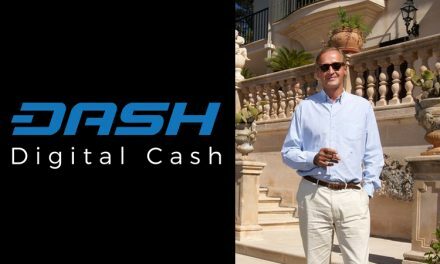 Dash continues to power ahead in network and community development, as well as gaining significant adoption on its way to becoming everyday digital cash. Dash still has plenty of more developments and announcements planned for the future. 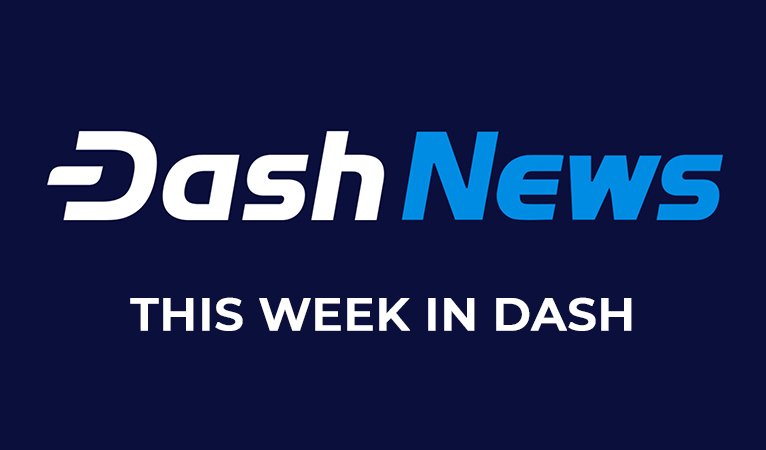 Make sure to follow all of Dash News’ social media accounts to get this breaking news first.